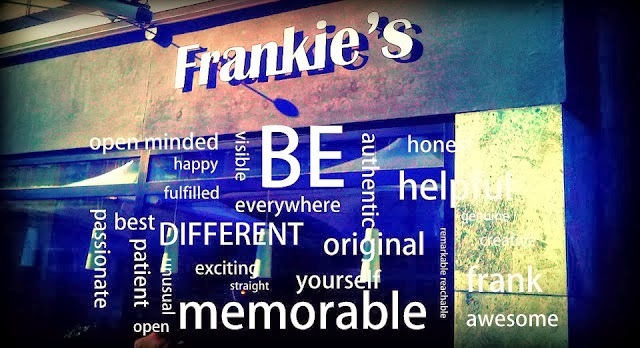 Red Chilli Lounge : Frankie`s - better get juiced to us! "Frankie`s - better get juiced to us!" 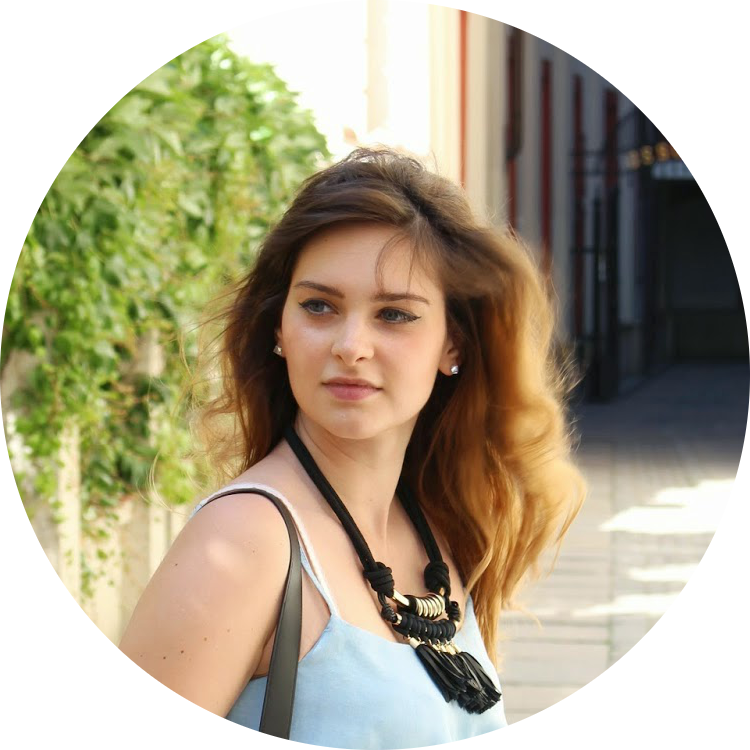 - It is the only place of its kind in Wroclaw, with healthy, fresh-squeezed juices, salads and sandwiches- moreover a fashionable hangout for health-conscious young people enjoying their vitamin boost in a friendly climate with hip music. It has a modern interior, where you can read fashion and culture magazines, and meet up with friends. Frankie`s juices are made from all raw ingredients one can imagine like broccolli, ginger, carrots, rasperries, orange, pineapple. Their special "hangover" juice formula is a great way to stay strong after a long party night and filling you with energy for the next upcoming event. Our first choice was their special chicken salad with tomatoes, cucumber, black olives, and feta cheese which is a very healthy and popular lunch meal among loyal Frankie`s customers and earned special word of praise. We tend to think about carotenoids as most concentrated in bright orange or red vegetables like carrots or tomatoes. While these vegetables are fantastic sources of carotenoids, avocado—despite its dark green skin and largely greenish inner pulp—is now known to contain a spectacular array of carotenoids. Researchers believe that avocado's amazing carotenoid diversity is a key factor in the anti-inflammatory properties of this vegetable. The list of carotenoids found in avocado include well-known carotenoids like beta-carotene, alpha-carotene and lutein, but also many lesser known carotenoids including neochrome, neoxanthin, chrysanthemaxanthin, beta-cryptoxanthin, zeaxanthin, and violaxanthin. Consider adding avocado to salads, and not only on account of taste! Recent research has shown that absorption of two key carotenoid antioxidants—lycopene and beta-carotene—increases significantly when fresh avocado (or avocado oil) is added to an otherwise avocado-free salad. One cup of fresh avocado (150 grams) added to a salad of romaine lettuce, spinach, and carrots increased absorption of carotenoids from this salad between 200-400%. This research result makes perfect sense because carotenoids are fat-soluble and would be provided with the fat they need for absorption from the addition of avocado. Avocado oil added to a salad accomplished this same result. They should expand to Kraków! Their juices are sorely needed here!